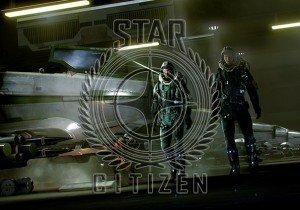 Star Citizen offers the full high definition experience of its new procedural planets demo, revealed during CitizenCon2016. To kick things off, yes Warhammer enthusiasts are going to be thrilled by this. An ex-lore master from Games Workshop is on staff. WonderKing Spring Break and Easter events announced. They will last from March 30 to April 7.